First film – Siddharth, GV Prakash Kumar starring new film directed by director Sasi, who has given several hit films which includes Sollamale, Poo and Pichaikaran. This untitled movie to be produced in bilingual (Tamil and Telugu). Since two schedules of shooting is already done, the third schedule of shooting in now happening in Chennai. Second film – Remaking the Box office hit “Sadhuranga Vettai” in Telugu as “Bluff Master”. Satyadev and Nandita plays the Lead Roles. 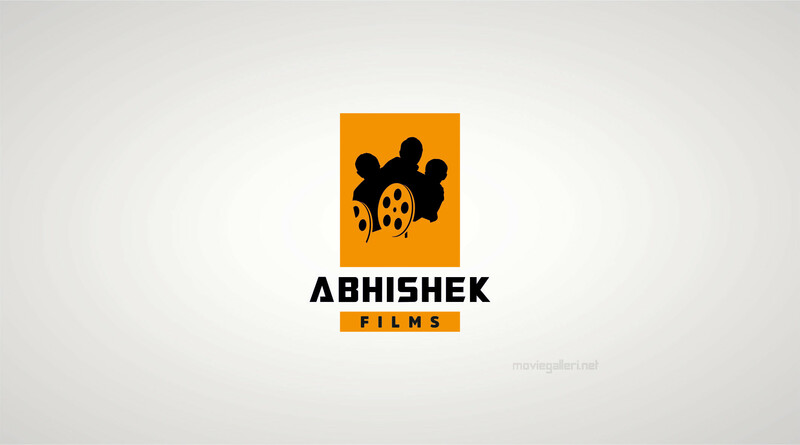 Third Film – New film to be directed by Adhik Ravichandran. Cast and crew details will be announced soon. Fourth Film – Blockbuster Telugu movie “ANANDO BRAHMA” is all set to remade in Tamil. Talks with lead heroines is going on to cast in this movie. Having a lineup of films under his production banner “Abhishek Films”, Producer Ramesh P. Pillai says his motto is to give variety of films that will fulfill fans expectations. What is Venkat Prabhu’s next?